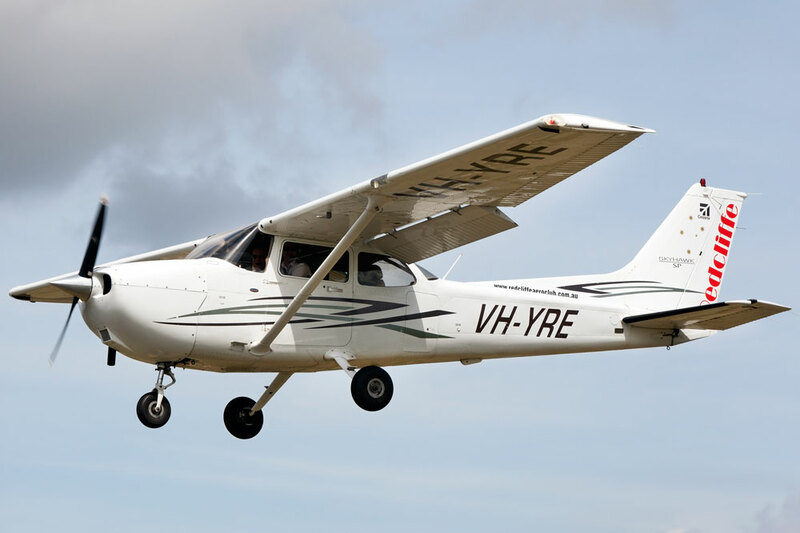 Our newest acquisition C172-S is VH-IVW. 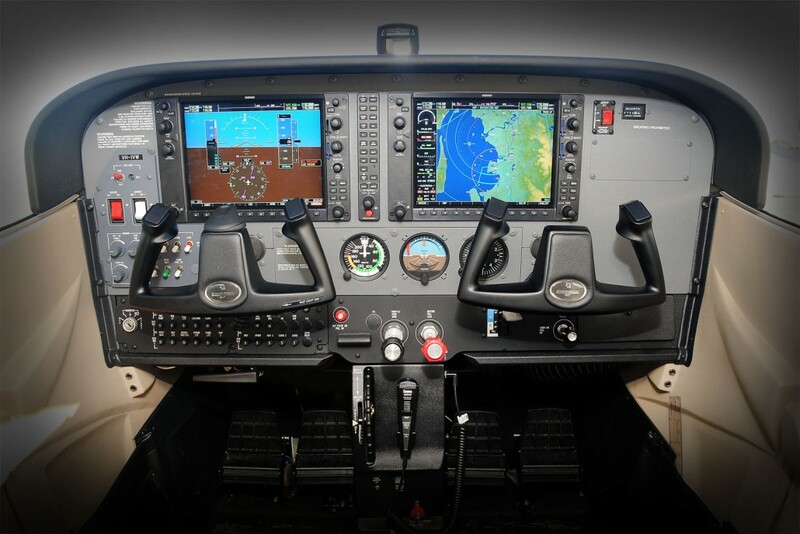 It features the G1000 glass cockpit and GPS environment and offers our Members an alternative to the more traditional cockpits. Students can benefit from learning on both C172 cockpit configs.